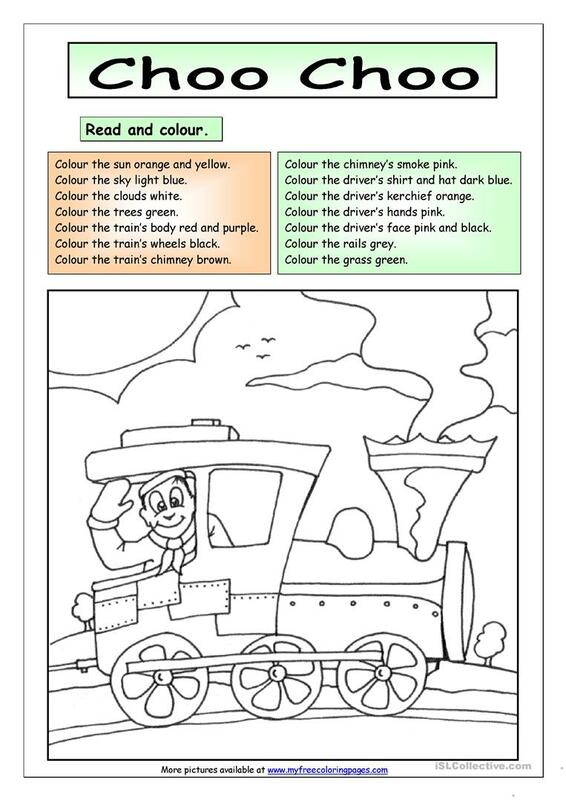 (Very) Young learners can practise basic reading skills while doing this worksheet. Target vocabulary: red, blue, green, yellow, orange, black, white, pink, purple, brown, grey. The above downloadable handout is meant for elementary school students and kindergartners and nursery school students at Beginner (pre-A1), Elementary (A1) and Pre-intermediate (A2) level. It is useful for developing your students' Reading skills. It is focused on the theme of Colours. You will find the answers at the end of the worksheet.